Does your company have a long-term growth strategy, where do you start when planning one? 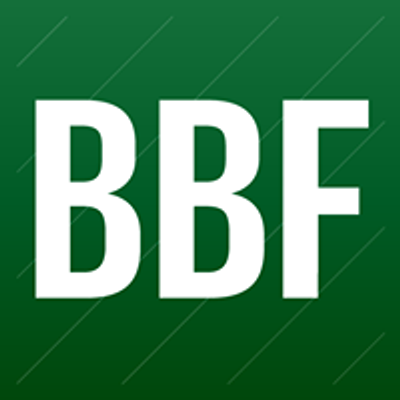 Are you involved in a family owned business, is there a succession plan for the next generation? 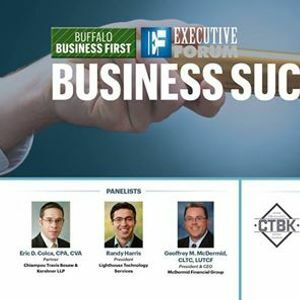 What is the value of the business and how do you transition ownership in the most effective way? What would you do if something unexpected happened to ownership? 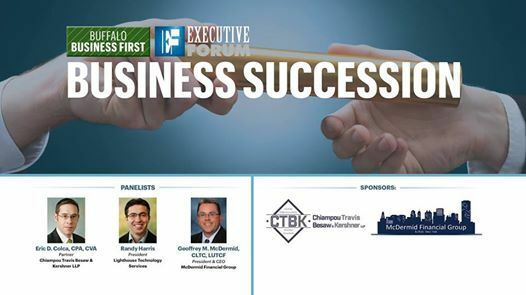 Join Business First for an Executive Forum for a panel discussion on Succession Planning in different organization sizes and how to ensure leadership continuity within your company.